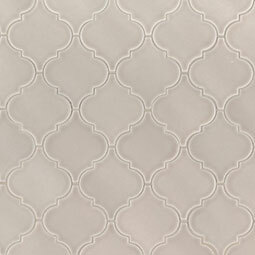 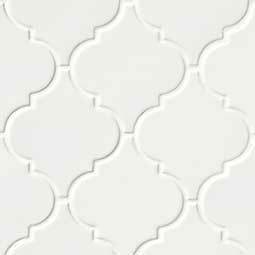 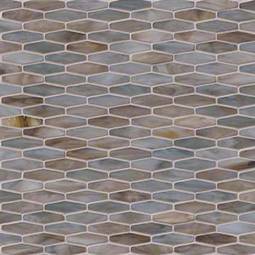 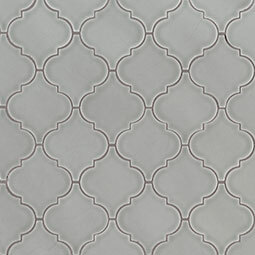 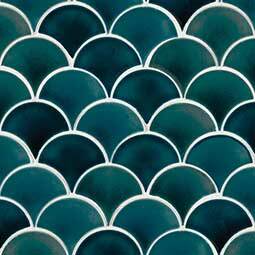 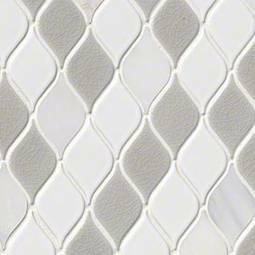 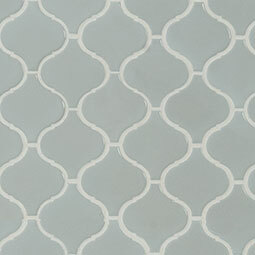 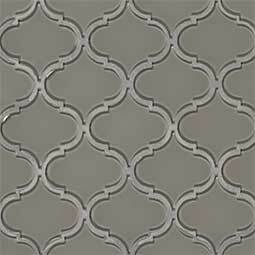 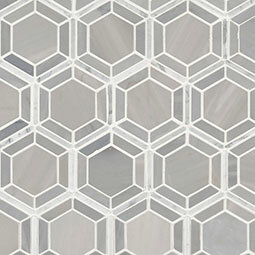 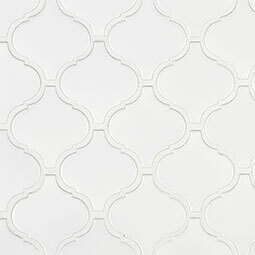 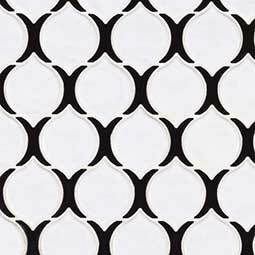 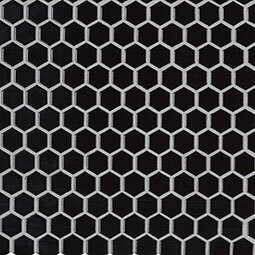 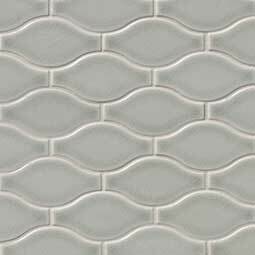 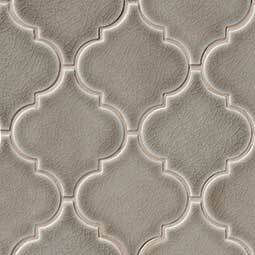 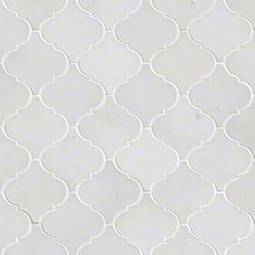 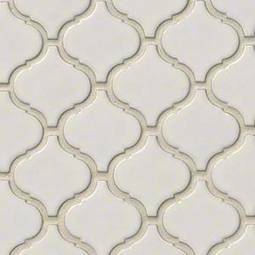 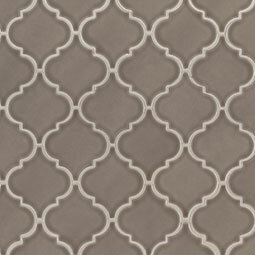 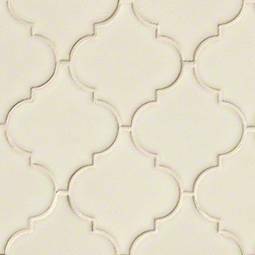 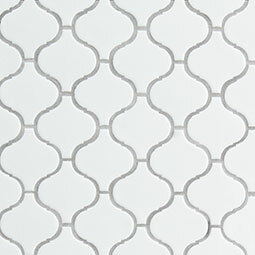 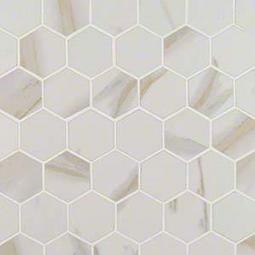 Hexagon, herringbone, chevron, arabesque and basketweave patterns have a storied place in design history, but these specialty shape backsplash tiles make a clean and modern statement. 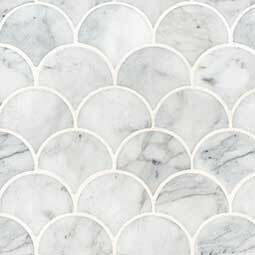 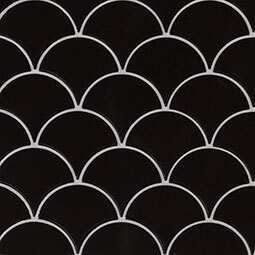 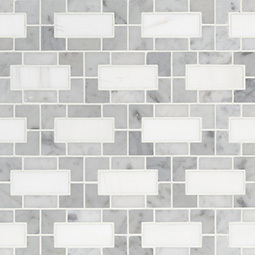 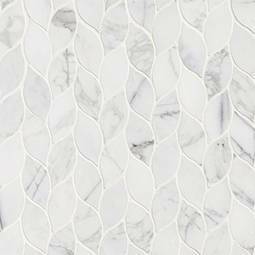 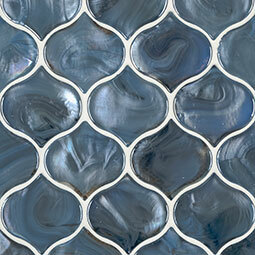 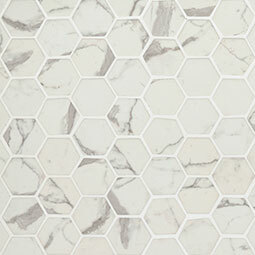 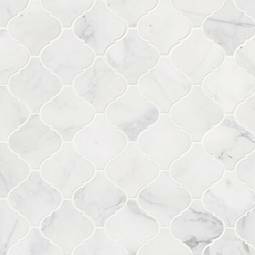 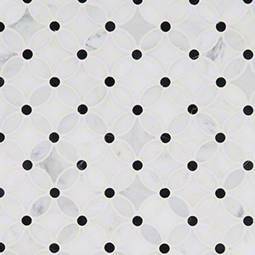 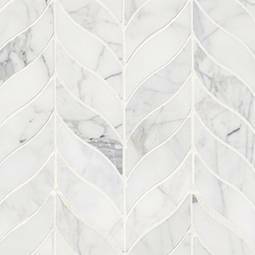 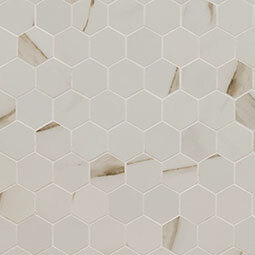  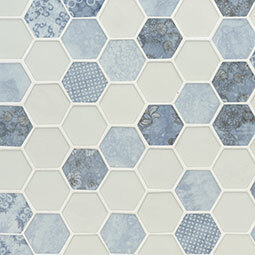 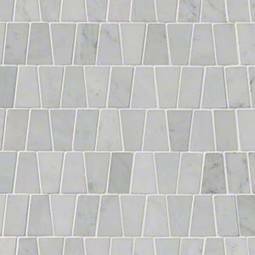 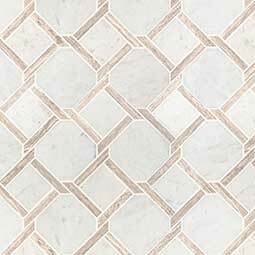 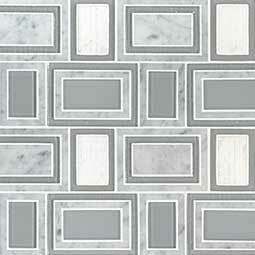 A cutting-edge line within our backsplash tile and wall tile collection, expect vibrant colorways, versatile sizes and finishes, and high contrast textures. 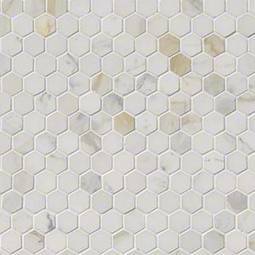 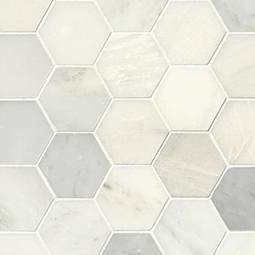 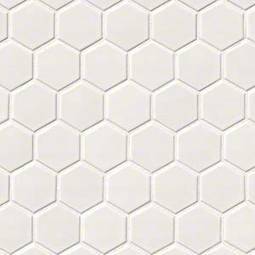 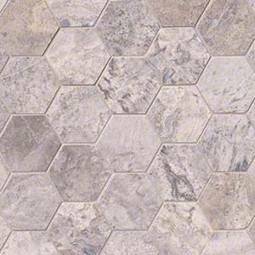 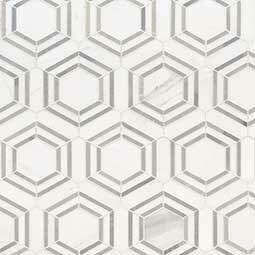 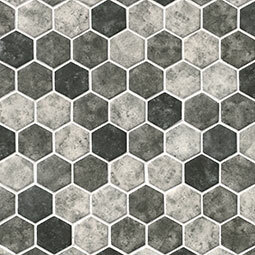 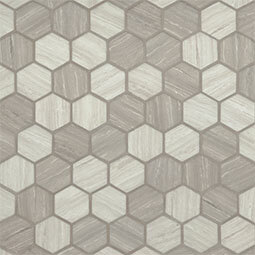 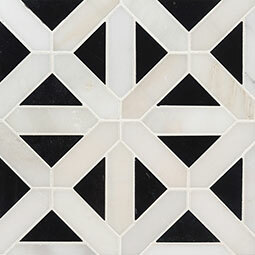 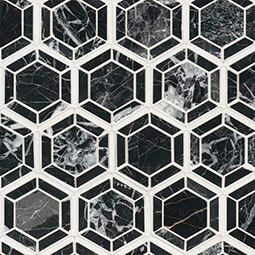 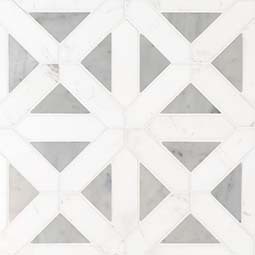 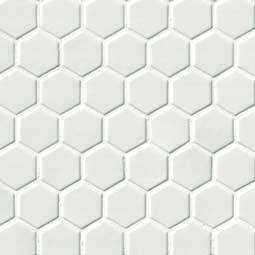 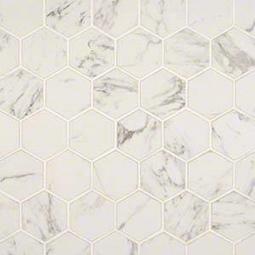 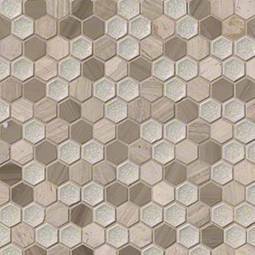 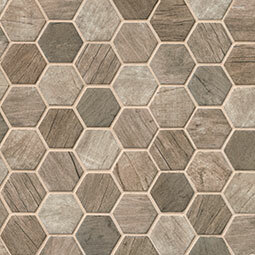 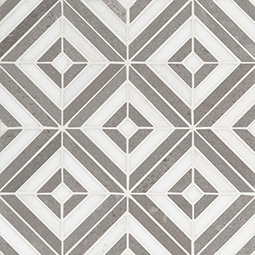 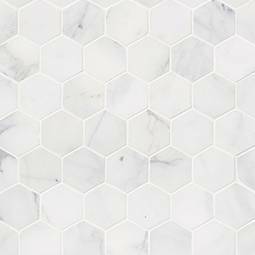 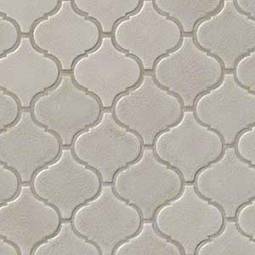 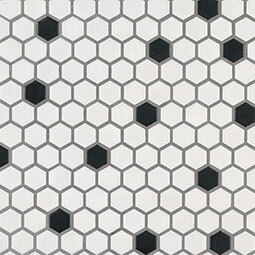 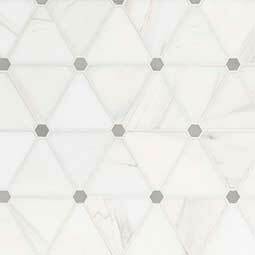 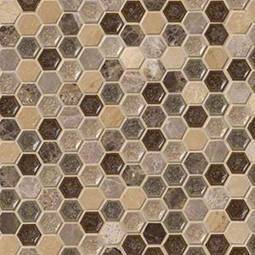 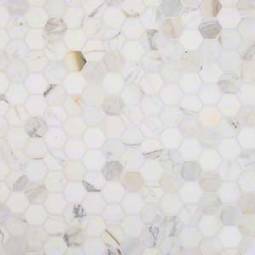 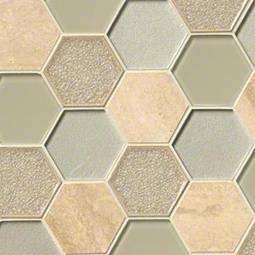 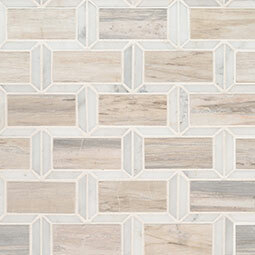 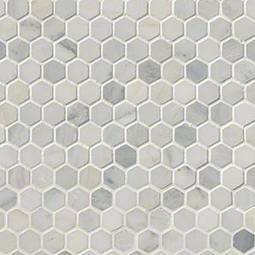 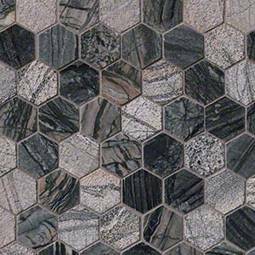 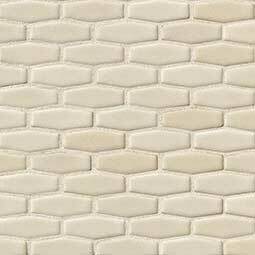 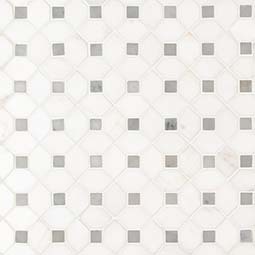 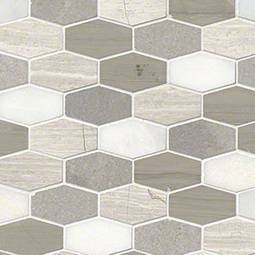 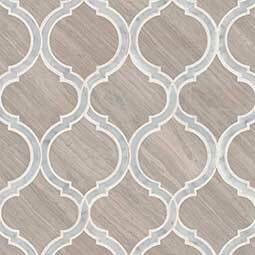 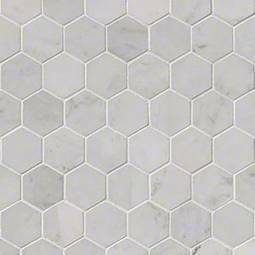 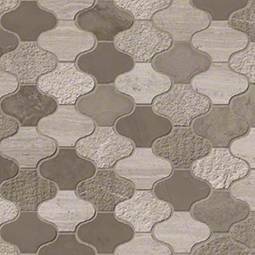 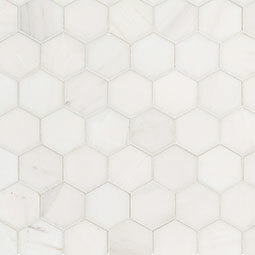 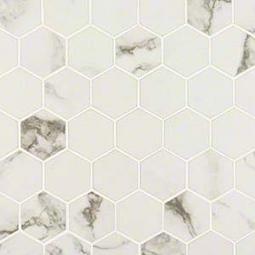 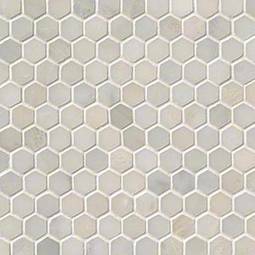 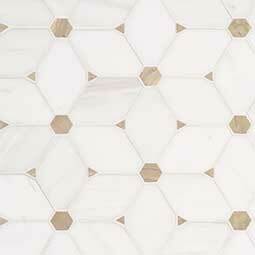 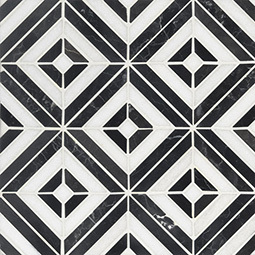 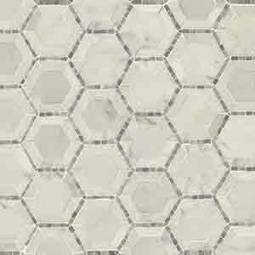 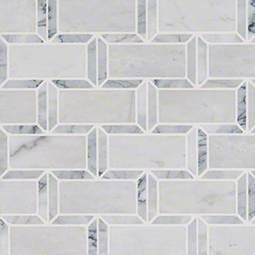 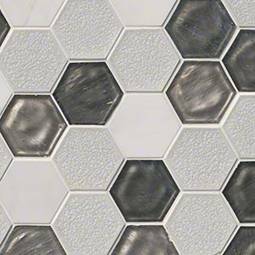 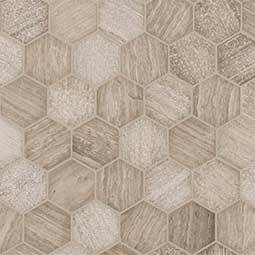 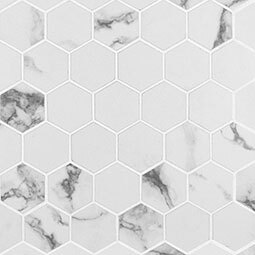 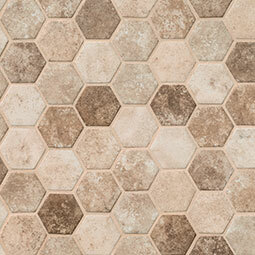 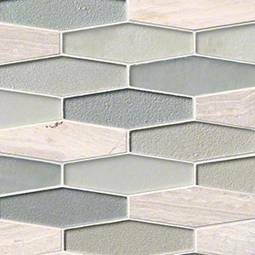 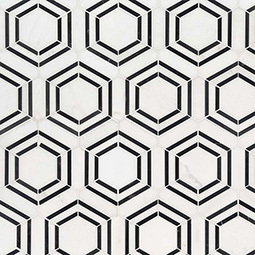 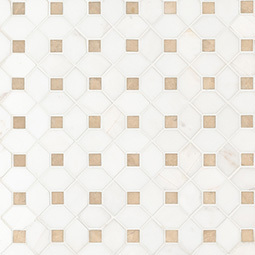 These winning geometric tiles are designed to give your flooring, bathroom and kitchen backsplashes, showers, and walls a dynamic makeover.